1) To create a successful business where a portion of the profits would be used to add value to the local community. 2) Provide an opportunity for local homeless and struggling young people to be trained and employed in an area that would allow for them to gain employments elsewhere in the future. Car Deets has proven itself as a sustainable opportunity for income and training for under-privileged youth. Take a look at some of our latest Palmer Car Detailing work on our Facebook page and Instagram feed. Call us today at 907-331-0293, you can email us at info@cardeets.com. In order to maximize the growth of our Palmer car detailing business, Ben has partnered with his older brother, Corey. Ben handles the public relations, relationship building with support businesses and daily interaction with Car Deets’ managers. Corey uses his technology training and systems skills to manage advertising, internet presence, website, Facebook and Twitter. He also, develops systems to help make the company an efficient machine with excellent quality control. We, at Car Deets, want to make a difference in the world. As out-of-the-box thinkers, we have found a way to do this with car detailing. We, at Car Deets, want to make a difference in the world. As out-of-the-box thinkers, we have found a way to do this with car detailing. History shows that ALL major changes have been the work of young, committed nonconformists. This partnership is the picture of non-conformity. 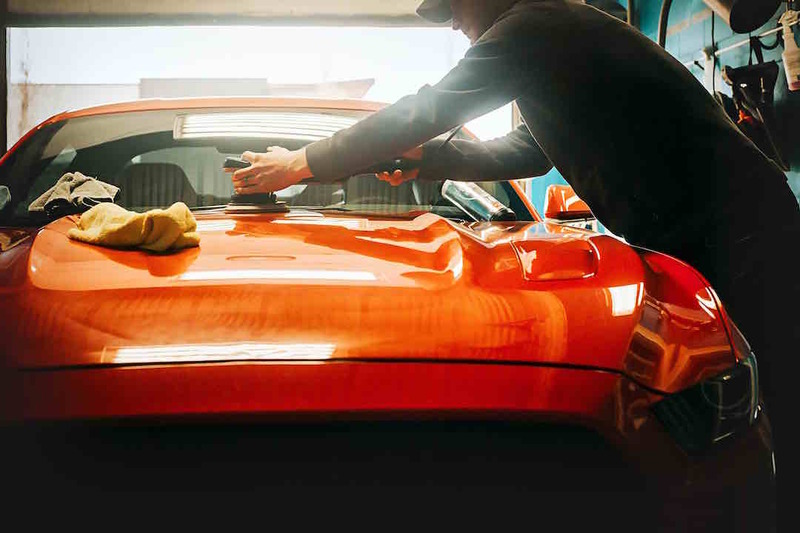 Car Deets will help struggling youth to create a lifestyle of true freedom that is also a sustainable opportunity for income and training for under-privileged youth. Car Deets works closely with the local non-profit organization, My House (http://myhousematsu.org). The mission of My House is to serve the needs of the Homeless & Runaway Teens throughout the Mat-Su Valley. My House is a non-profit organization that makes available the basic needs of safety, shelter, warmth and nourishment for teens in the valley who need support. We thank you for visiting to learn more on how to help our valley teens. Corey and Ben plan to follow the advice of seasoned business builders who have advised them to “Work on the business as opposed to in the business.” These two will work to grow more opportunities for the business to expand rather than detailing cars themselves. The greater they accomplish their role, the greater they can fulfill the second aspect of their “why.” Ben and Corey are committed to creating more than just jobs for homeless and underprivileged, they want to help create futures for those who cannot see them for themselves.